Grab a completed universal gun cleaning and care kit or a small field kit. 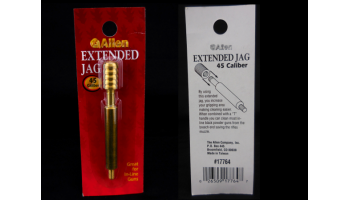 Specific caliber parts. Gun oils, lubes, grease. Gun care products, blueing, rust removal.